The CPA intends to create new knowledge and methodologies for the agricultural community. In order to spread the word, we disseminate our research activities and findings through popular and scientific media, presentations, seminars and field days. We present some selected highlights and activities in the following. 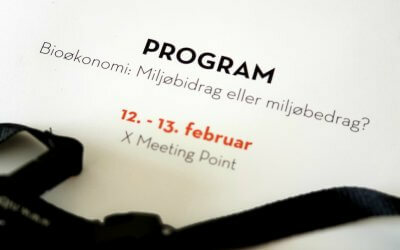 Two of our CPA members have participated at the 2019 edition of NIBIO conference, that took place the 12th and 13th February in Oslo. 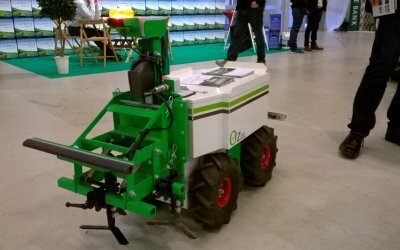 The Center for Precision Agricultural got a good start on the New Year with the innovation within sustainable Agriculture technologies. 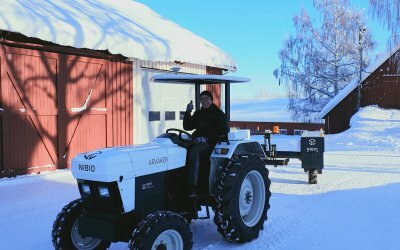 We are proud to announce that the Solectrac eUtility, the first electrical, conventional tractor available at the market has finally arrived at Apelsvoll. 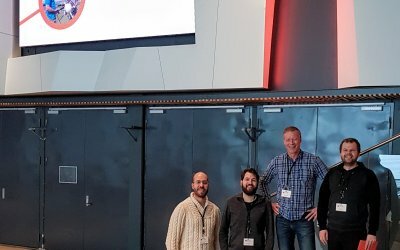 The CPA participated with two presentations at the 3rd NJF – Agromek- EurAgEng joint seminar held 27-28th November in Herning, Denmark. 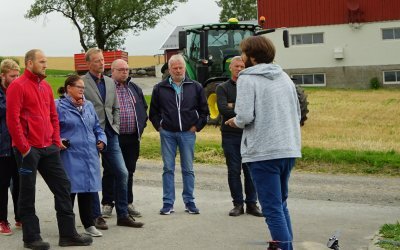 The Minister of Food and Agriculture Jon Georg Dale visited our Center for Precision Agriculture (CPA) at NIBIO Apelsvoll. Accompanying the minister were several local politicians and some central advisors. 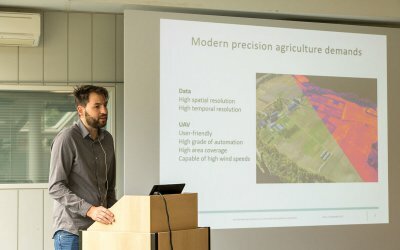 Center for Precision Agriculture hosted a special session at the NIBIO conference 2018 about the latest advances in precision agriculture. Four speakers were informing the audience about the use of technology in food production. The INTERREG project group met at NIBIO Apelsvoll. 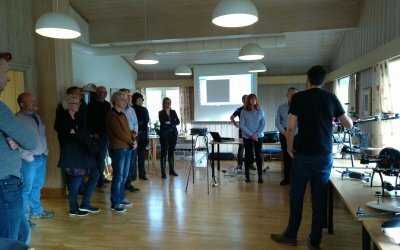 We contributed with a demonstration of our latest results as well as a demonstration of our sensor and robotic equipment. 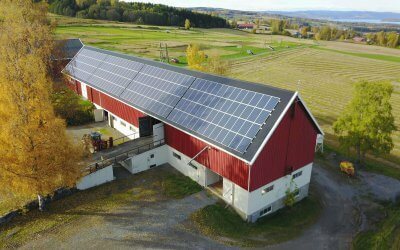 351 m2 of solar panels are now installed on a barn roof at NIBIO Apelsvoll along with instruments for monitoring central parameters of energy production and consumption. We presented our latest hybrid-UAV solution at the UAV-g 2017 International Conference on Unmanned Aerial Vehicles in Geomatics in Bonn, Germany. The CPA was visited by Jörg Jaspers from Yara Hanninghof Research Center Germany. 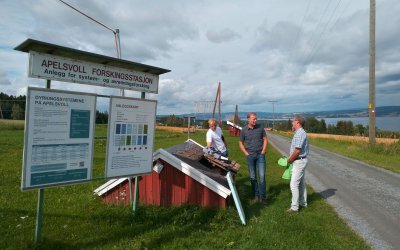 Beneath a demonstration of the CPA’s sensors and other equipment, he was shown around the research facilities and fields of the farm. 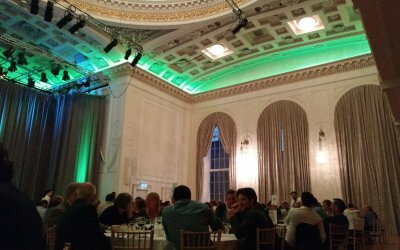 The CPA participated with an oral presentation on the preliminary results of the REMOTE SENSING project at the 11th European Conference on Precision Agriculture at John McIntyre Centre, Edinburgh, UK. 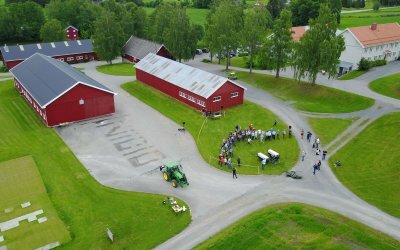 The CPA presented its research and staff at the CPA fieldday 2017 at NIBIO Apelsvoll. Around 70 interested researchers, advisors and farmers were given a presentation of selected research topics within the CPA. 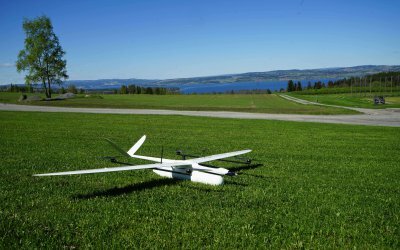 We have finished the work on HUGINogMUNIN, our first hybrid UAV prototype – a combination of a fixed-wing aircraft and a rotary-wing multicopter. Its name derives from Hugin and Munin, two ravens who are sent out each day to fly all over the world to bring information to Odin. The CPA received the first Robotti. 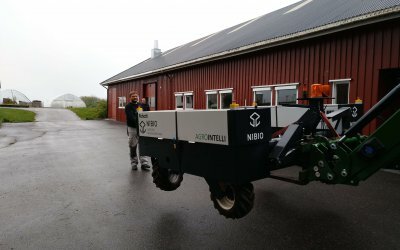 It is a prototype electric robotic tractor, evolved from a security study in the field of robotics at Agrointelli, DK. 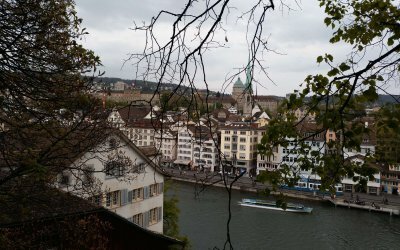 We participated with a presentation about the pitfalls and a best practice procedure for the work with the Rikola Hyperspectral Camera at the 10th EARSel SIG Imaging Spectroscopy Workshop at Zürich, Switzerland. 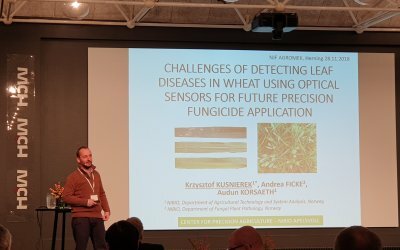 The CPA held a presentation about hyperspectral remote sensing at the 2nd NJF-EurAgEng-Agromek seminar 2016, which was arranged in advance of the Agromek Fair at Herning, Denmark. 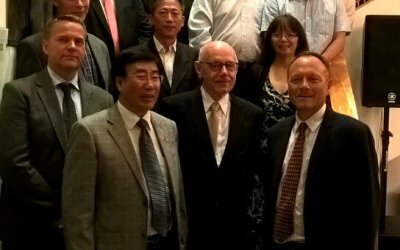 The Sinograin project organized the 2nd annual project meeting in Beijing, China, including the workshop on the advances in online tools for precision agriculture. 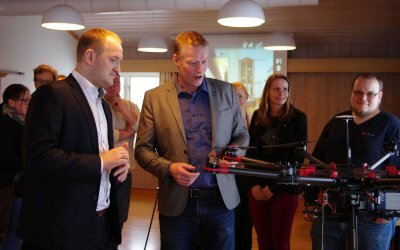 The Minister of Food and Agriculture Jon Georg Dale payed us a visit to get an overview of the latest technologies in precision agriculture research and the potential that they bring into the agricultural practice in the nearest future.